So thinking you might like to sell our amazing range of natural soy candles, organic essential oil blends and love filled products! If you are a heartfelt business we would love to have you on board, simply read through the info here and fill out the form on this page to be considered. All wholesale orders have a minimum spend of $220. Payment is to be made upon checkout with Paypal or credit card. Delivery is free for wholesale orders over $550. Orders less than $550 are very welcome and have a flat rate shipping fee of $19.95. As a wholesale customer you can login at the Login / Register button in the header of our website with your unique password once approved. Wholesale prices will then be shown. Ensure you are logged in before adding products to your cart to receive your wholesale pricing. Please note that not all of our products are wholesale items so some will display at normal prices. If you want to be different than the rest or provide something special to your customers that you know they will love check out our Design A Candle page here. You can create using handmade ceramic bowls, glassware and travel tins. 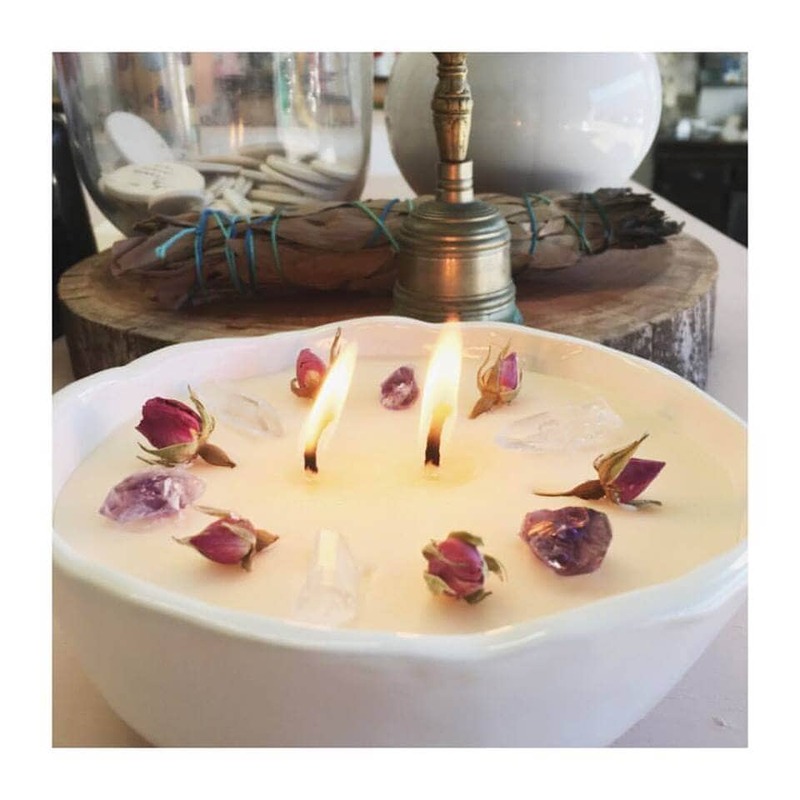 Add the scent, flowers, botanicals and crystals you love. And if you are looking for a private label maker we can help. Click this button below for glimpse. We’re looking forward to chatting about the possibility of working together. P.S. To get started stocking the beautiful Lemon Canary range quickly and easily visit our Product Pack page here. You will need to be an approved stockist and logged in to see your special pricing.